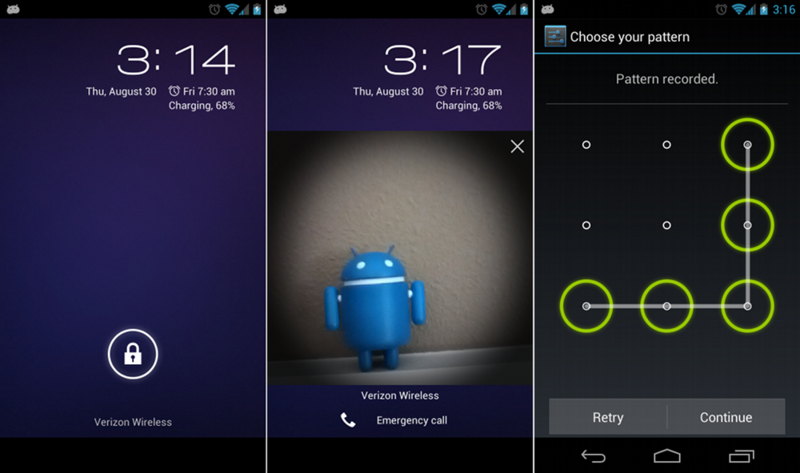 Every Android smartphone or tablet has the lockscreen enabled by default. To unlock your phone, you just have to slide your finger across the screen. 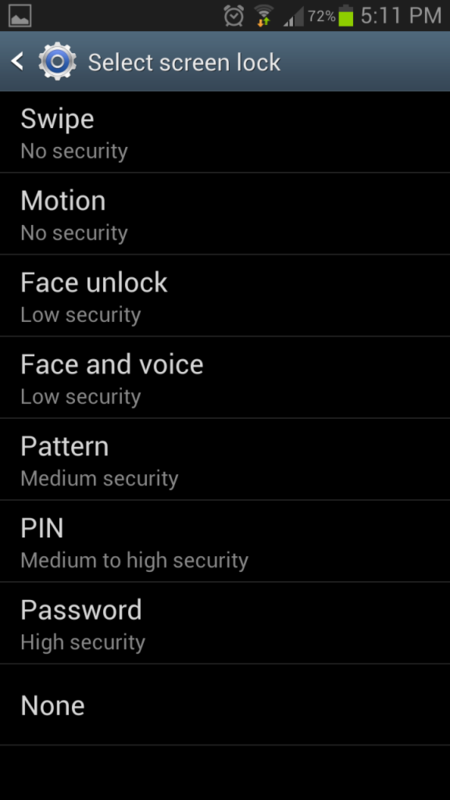 Some people choose to add more secure lockscreens that require password entry or facial recognition. But some people don’t worry about the security of their phone. Some people never lose their phones or take extra precautions against theft. Whatever the case may be, not everybody needs an Android lockscreen. And removing the lockscreen can make using your device easier than ever. After all, you don’t have to navigate through an extra screen in order to use your phone. That’s it! Your Android will no longer have a secure screen lock in place. Now the most difficult part will be making sure your phone or tablet doesn’t end up in anybody else’s hands. From this menu, you can also customize the security of other lockscreen options or access facial recognition lock screens.